Lettuce wraps have to be one of our favorite weeknight dinners. Here’s why:They’re quick and easy to cook and assemble. All they require is some advance planning to marinate the chicken (if you so wish to marinate them, that is). Then, once the chicken is in the oven, you can clean, slice, prepare, and plate the rest of the ingredients.They’re healthy. We roast white-meat chicken, so there is no additional fat from sautéing. We also add lots of healthy ingredients, from cucumbers to mango to the lettuce that it gets wrapped up in.They’re fun. Everyone at the table gets to pick and choose which of the ingredients to add to their wraps. Plus, who doesn’t like to eat with their hands?They’re versatile. You can literally put anything that you like into them. For example, we used Cascun Farm’s all-natural chicken breasts, but you could just as easily use DiPaola’s all-natural turkey London broil or any variety of seafood options (large white shrimp would be perfect!). 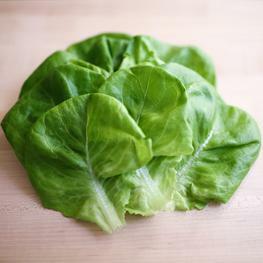 We used NYC grown butterhead lettuce leaves as our wrappers, but the green leaf lettuce would work just as well. 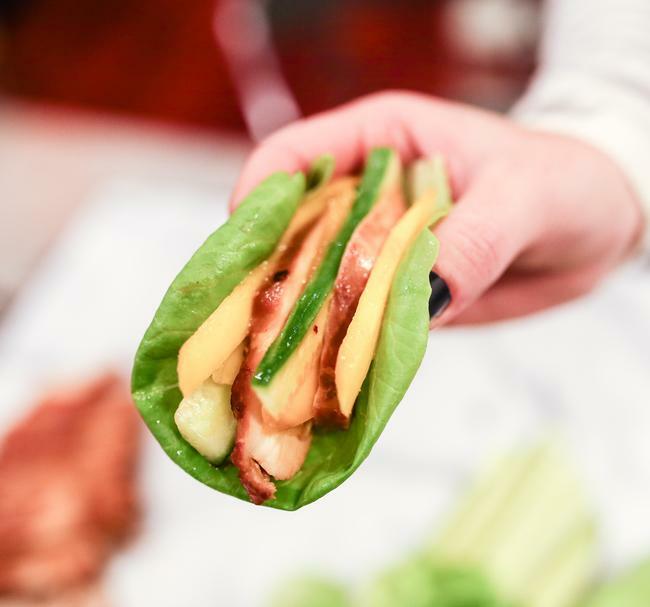 We sliced up some cucumbers and mango for our lettuce wraps because we just love that combination, but carrots, pomegranate seeds, and scallions would also add lots of flavor and crunch. From time to time, we like to bulk these up a bit by adding rice noodles (they also do a great job of soaking up the dipping sauce!). Roasted peanuts or sliced almonds are a great addition too. We used Asian-inspired flavors for this version, but we could see Mexican or Mediterranean inspired versions working equally well.There is no recipe. “No recipe? !” you ask. 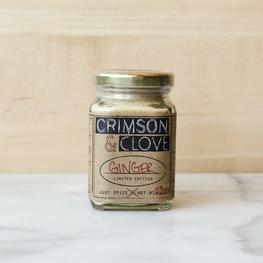 We know that cooking without a recipe may be stressful to some. We certainly don’t mean to impose any stress! Quite the opposite actually. This dish – the chicken part of it, at least – can be put together with ingredients that you have on hand already. 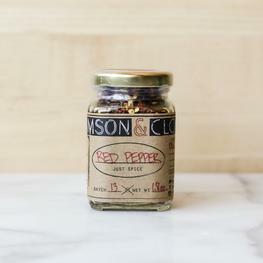 We like to marinate it with our own blend of ingredients, but you could create your own blend or just season it with salt and pepper. Really – anything goes! So what follows is less of a recipe and more of a guide for this perfect week night meal. Marinate 2 lbs of All-Natural Chicken Breasts (4-5 breasts) in your favorite marinade for as little as 3 hours and as much as 24 hours. 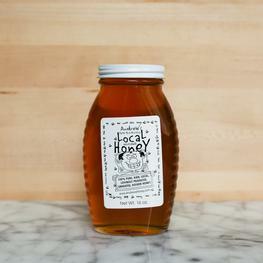 We like to use a soy-based marinade with some sesame oil, sriracha, and a dash of honey. Place the chicken on a parchment-lined baking sheet and into the oven. Bake for 30 minutes or until cooked through (cooking time will depend upon the thickness and size of the breast). 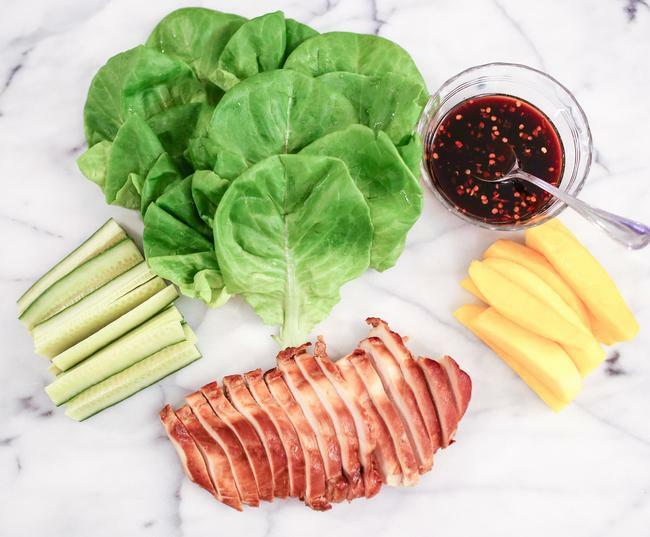 Make a dipping sauce for the lettuce wraps. Ours was soy-based, with sesame oil, sriracha, honey, grated garlic, grated ginger, and chili flakes. When the chicken is done, let it rest for 5 minutes. Then, slice into thin strips. Assemble all ingredients on a platter or in individual bowls and let everyone at the table assemble their own wraps. Enjoy!